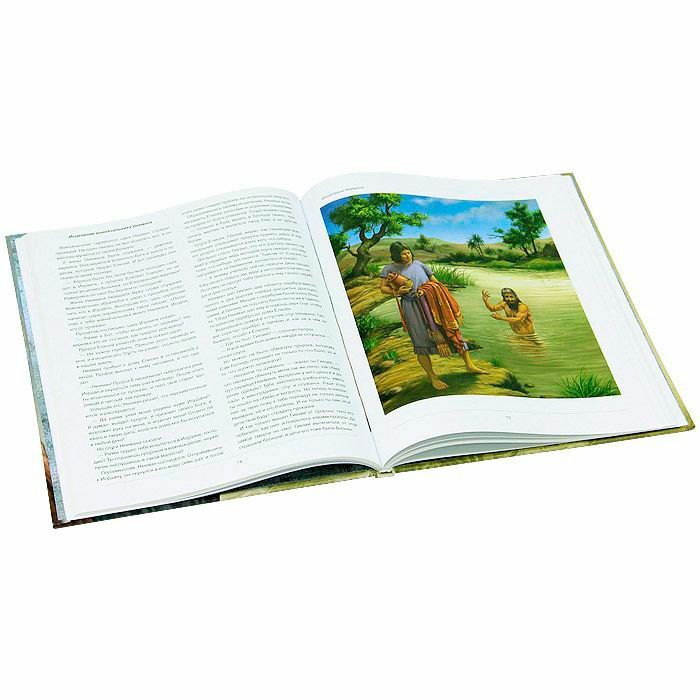 The Bible's stories the New and Old Testaments for toddlers and young children. 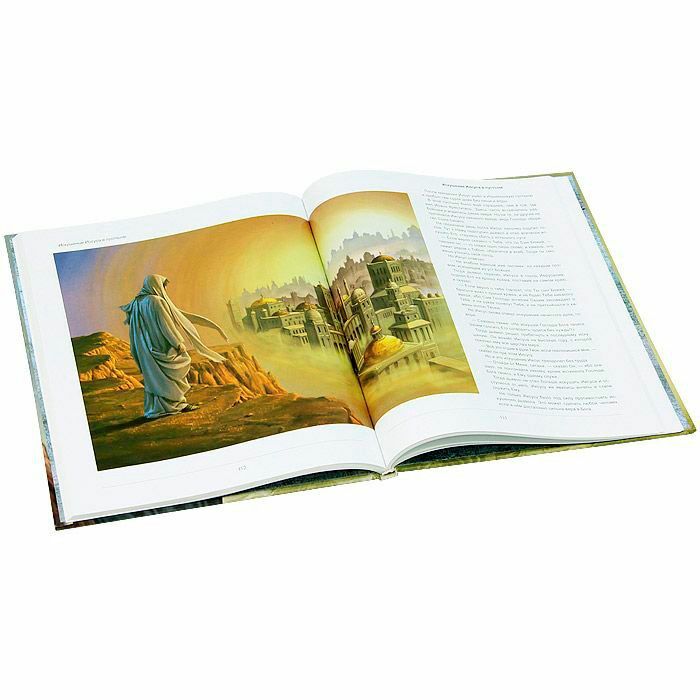 Children's Bible is adapted specifically for children, it contains the stories of the New and Old Testaments. 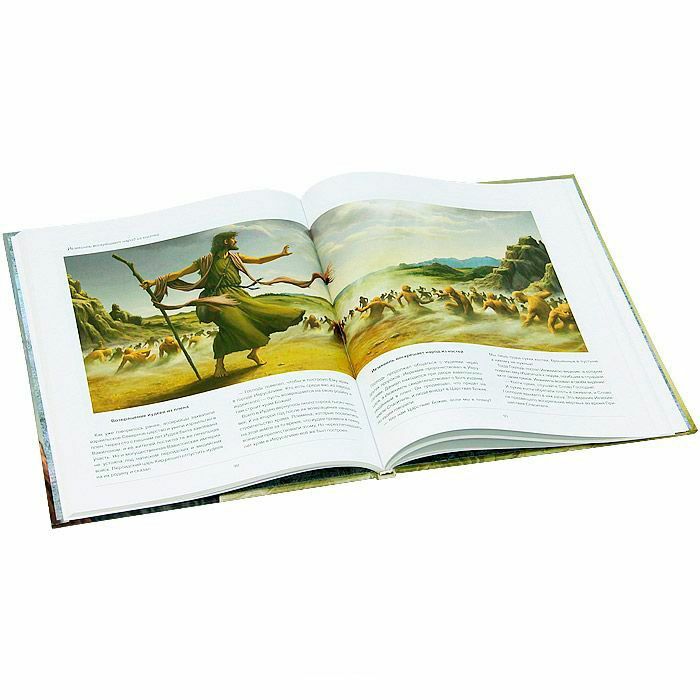 The book is accompanied by beautiful illustrations. High quality printing, coated paper. 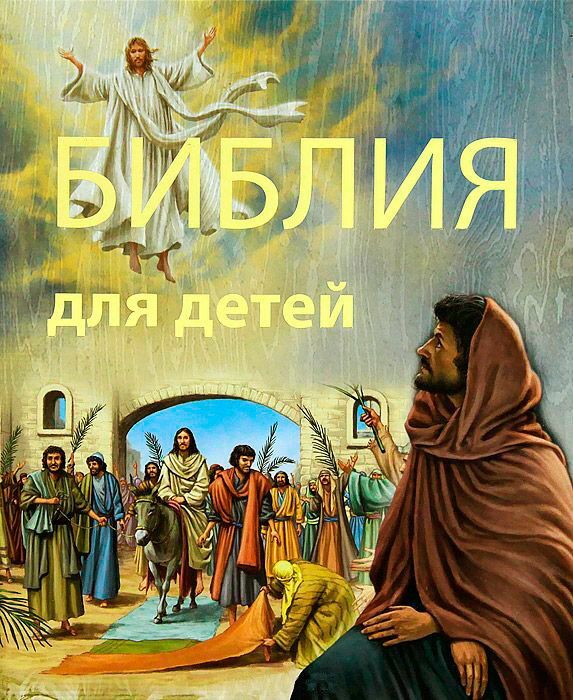 This book will be a great gift and a simple and accessible language will introduce the child to the basics of Christianity.